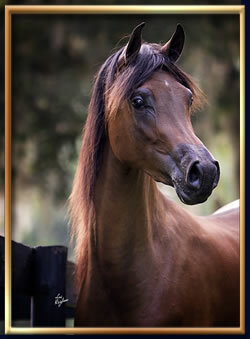 Please contact us for information on our embryos and embryo rights to our mares. 2018 US National Top Ten Yearling Halter Filly. 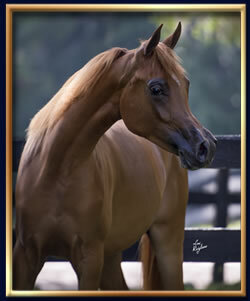 Dam is the full sister of world renowned Magnum Psyche and a Scottsdale and Regional halter champion. 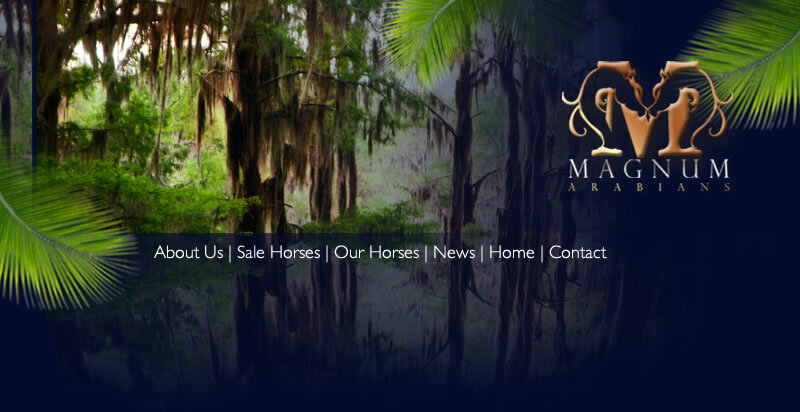 Maternal sister is a 2018 Scottsdale Champion Two Year Old Filly, the 2018 Scottsdale Reserve Champion Junior Filly, and the 2017 Scottsdale Silver Champion International Yearling Filly. 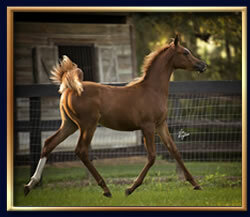 Nominated for Breeders Sweepstakes and US Futurity. 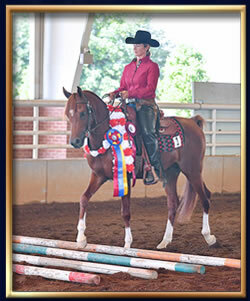 Dam produced Millbrook DH, who was sold to a purchaser in Europe and exported, and who was 2013 British Reserve National Champion 3 Year Old Colt, Gold Champion at the 2013 United Kingdom International Arabian Horse Show, and Junior Champion Colt at the 2011 Tampa Thanksgiving Show. Dam also produced Midnight Design who was sold as a weanling to a foreign purchaser. Full sister is a 2018 Scottsdale Champion Two Year Old Filly, the 2018 Scottsdale Reserve Champion Junior Filly, and the 2017 Scottsdale Silver Champion International Yearling Filly. 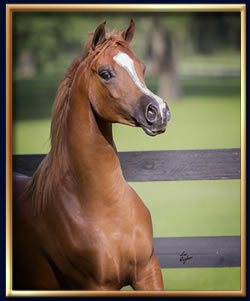 Nominated for Breeders Sweepstakes, US Futurity, and Scottsdale Signature Stallion Program. In foal to A Jericho due 28 January 2019. 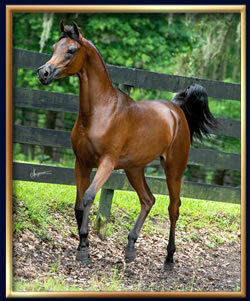 MS Kharma is the 2010 Region 16 Reserve Champion Yearling Filly. In foal to Bellagio RCA due 15 March 2019. 1. Epyck (by Marwan Al Magnifficoo), US Top Ten Yearling Colt and US Top Ten Three-Year Old and Under Colt, who was sold to a purchaser in the Middle East and exported. 2. Marwan Psyche (by Marwan Al Magnifficoo), US Top Ten Yearling Colt, who was sold to a purchaser in the Middle East and exported. 3. 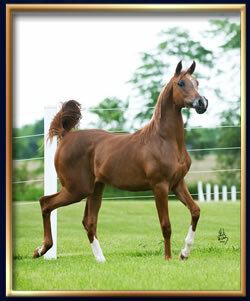 Chrescendo (by Enzo), US Top Ten 2 Year Old Gelding. 4. 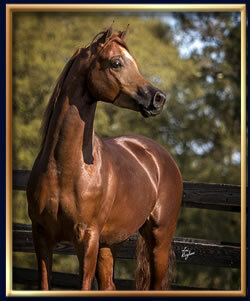 Magnum Icon (by Magnum Psyche), 2018 Region 5 Reserve Champion. 5. 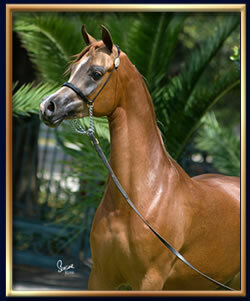 MNM Inferno (by Marwan Al Magnifficoo), 2017 Champion Stallion as a weanling. Supreme Psyche is the full brother of world renowned Magnum Psyche. 2017 Region XII Champion - Arabian Ranch Horse Riding Open. CA clear and SCID clear.